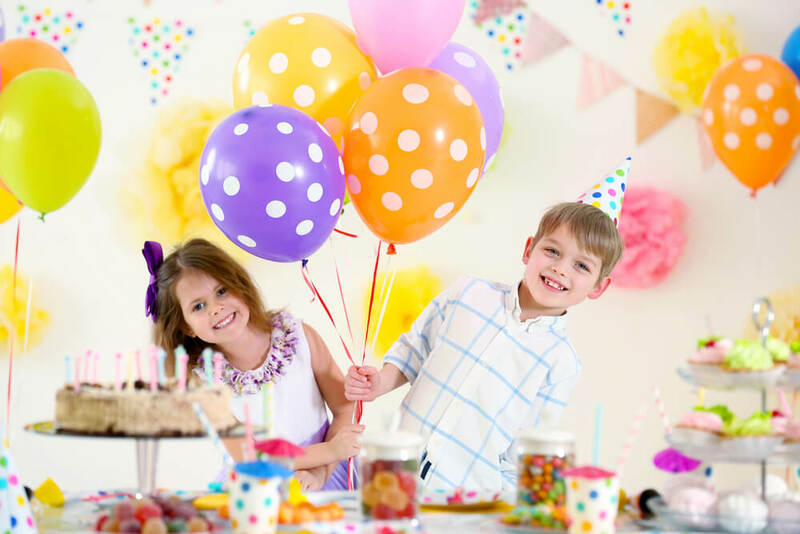 Our fully customizable kid’s party catering packages are inclusive of everything you will need for your kid’s party, so you get exactly what you want while staying within your budget. 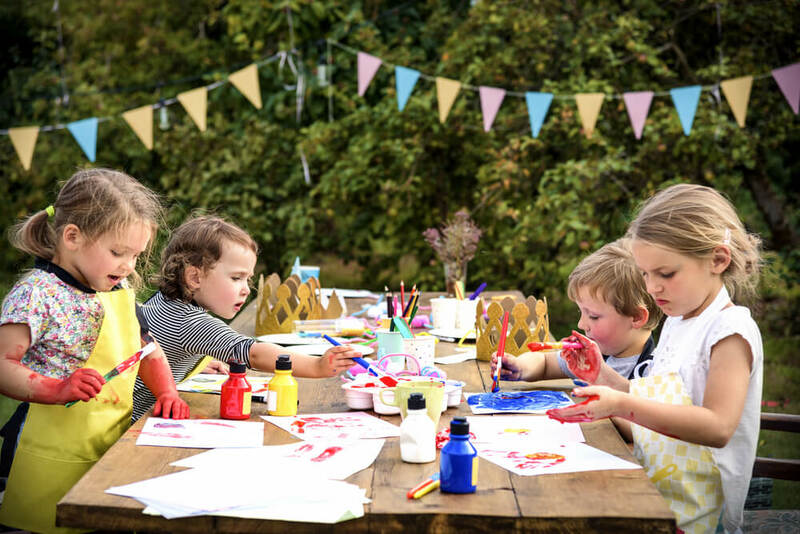 As an accredited caterer to more than 300 venues in key cities, our main offer is a full-service kid’s party catering package that includes your choice of venue. 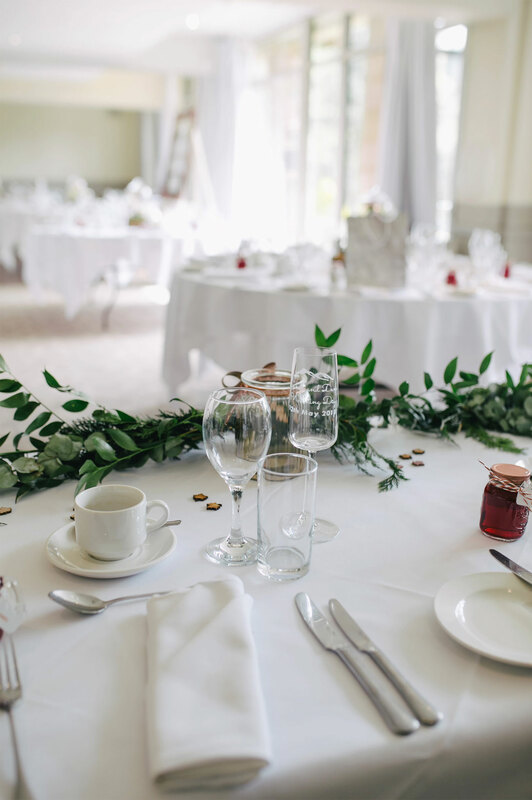 Our package includes event essentials from tables and chairs to lace runners and silverware. A full-on, on-theme event venue styling is also included. The exact price is dependent on the selected kids' party venue, menu choices, number of guaranteed guests, service and design options. Our basic kid’s catering party package includes the party essentials as well as thematic setup of the chosen venue. 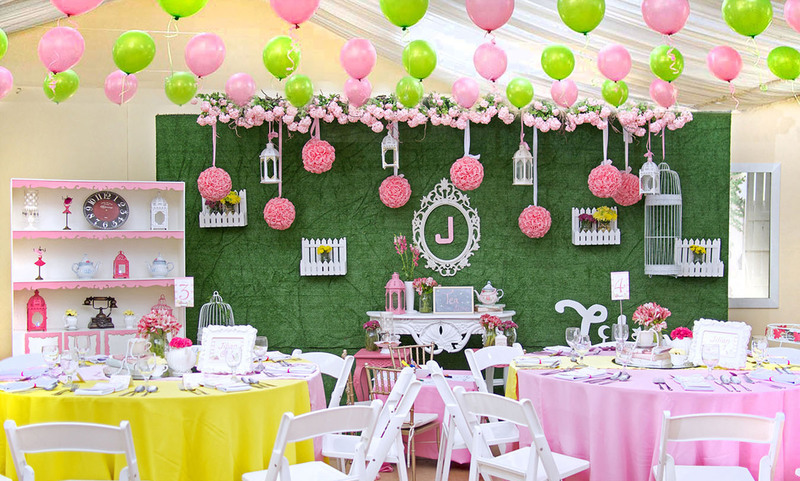 The latter consists of balloon centerpieces, backdrops, skirting, etc. Our catering + styling package is perfect for parents who have already booked a venue or want to hold the party at their homes. We will also work around with your chosen theme. Hizon’s Catering understands that each birthday is a step to another level in life, a step in growing up. It’s a milestone worth celebrating, which is something that we are more than capable of assisting. Think of us as your partner giving only the best birthday party for your child. We can plan, prepare and execute a birthday that is memorable and full of fun whether it’d be a 1st, 5th or 7th birthday and at your home or a chosen venue somewhere. We’ve prepared birthday party planning guides that prompt you to plan the birthday party at least 6 months in advance.